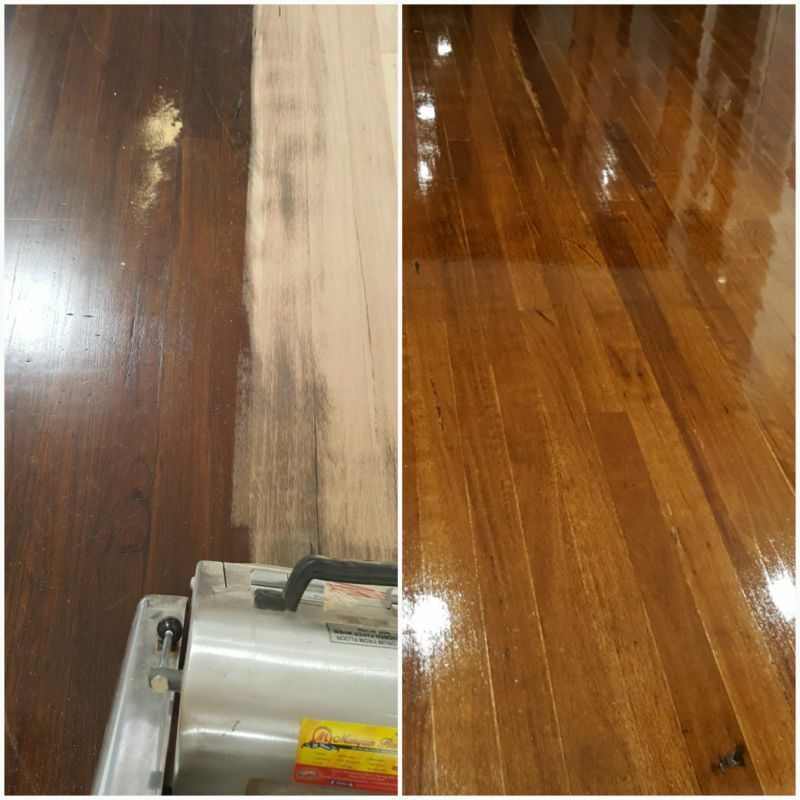 Sunshine Floor sanding and polishing | World’s best sanding and polishing utilities for timber flooring. 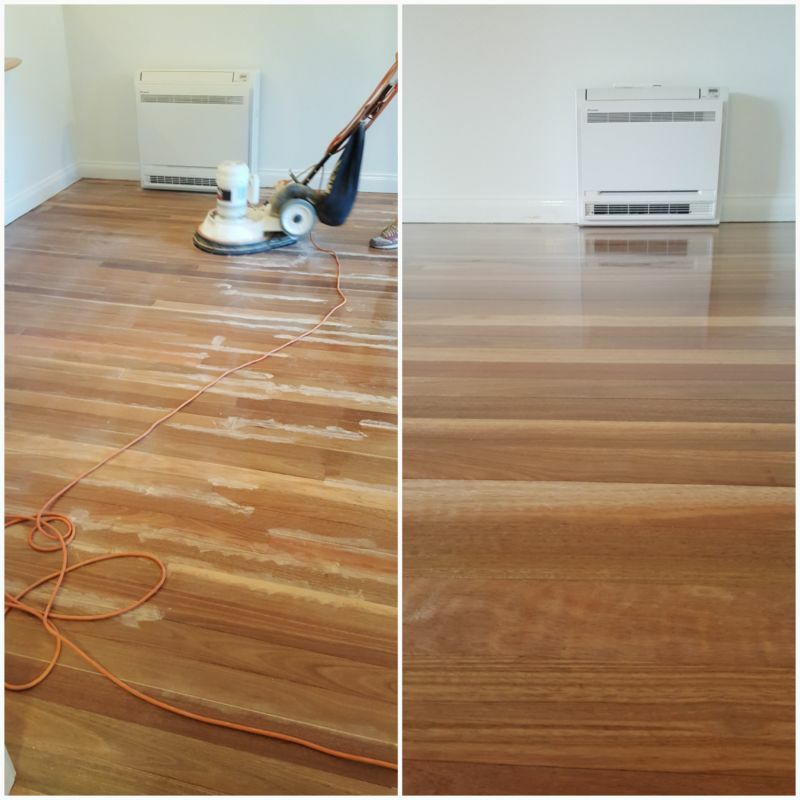 Sunshine Floors replenish the world’s best sanding and polishing utilities for timber flooring. Serving products with fine quality and hassle-free services are the prominent facilities that we offer. 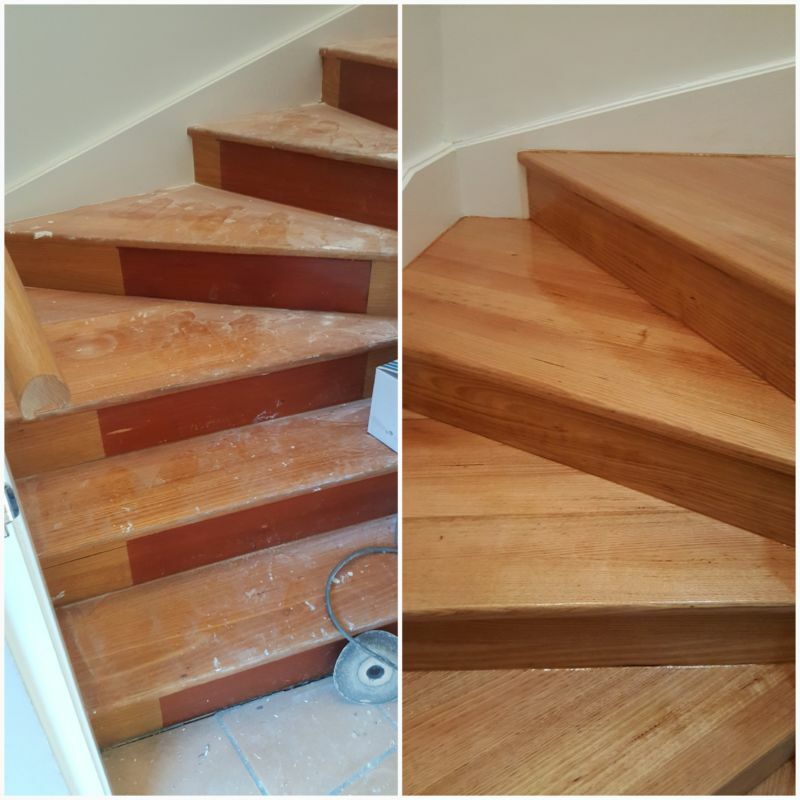 Apart from timber floors we do provide services like hardwood floor sanding, hardwood floor polishing, and hardwood staining. With 12 years of experience, we have been constructing our platform with your requirements that blends beautifully with each other to deliver the product of your choice. 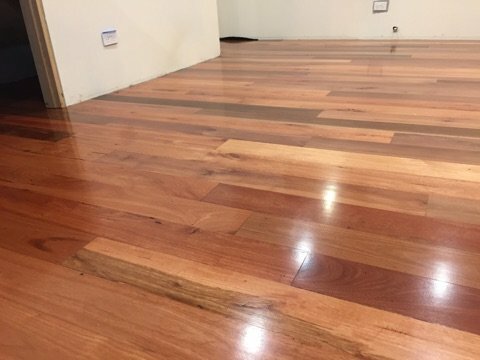 Do you wish to have your timber floors looks rich and royal? Let it be sanding, polishing and rejuvenating we will be at your doorstep for the assistance. Our quick response team will contact you immediately once your request is received. Getting our floors done by Mehdi, transformed the rooms and really brought them to life again. Your work was excellent and you provided a solution to our problem hallway and took pride in your work. Thanks for working so hard on sanding & re- oiling our pool deck. It really looks great and was done in time for the wedding party! 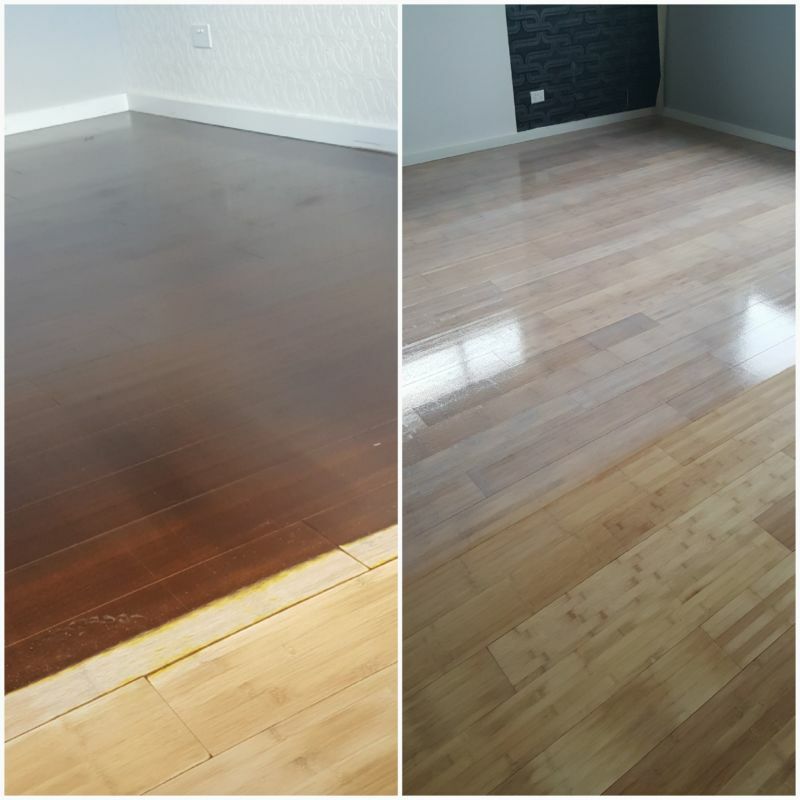 We will be recommending you to everyone looking to rejuvenate their wooden floor. Perfect floors give every building an attractive look. 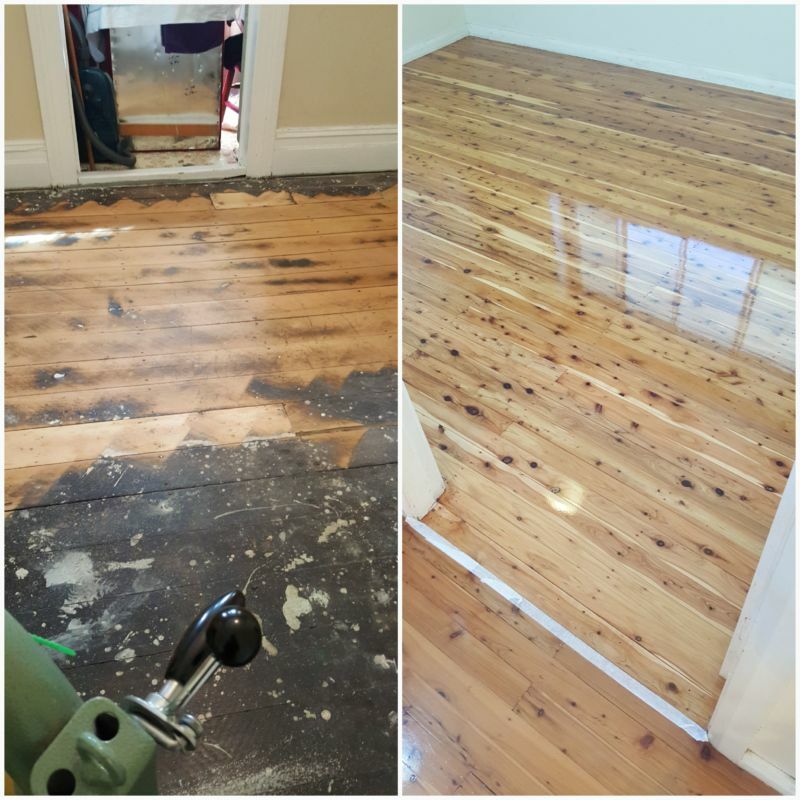 Our well qualified and experienced technicians restores your floors to a new level. 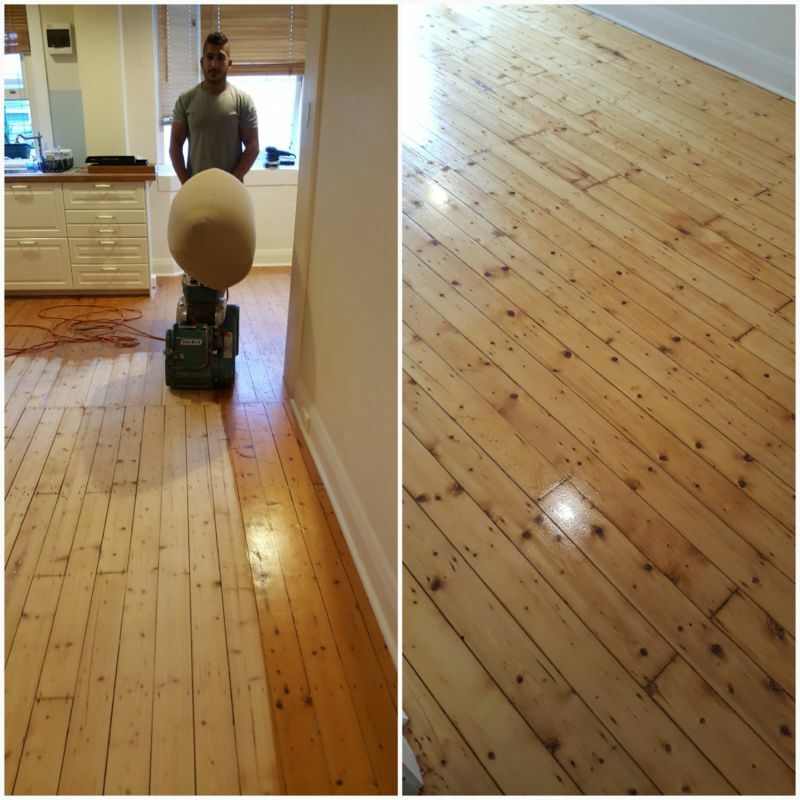 Whether its timber floor sanding or timber floor polishing our experts will get this job done easily. Shiny floors help a building stand out from others. With our premium utilities we make sure that your floor look new and shiny. We do offer the best pattern or color of your choice that makes your floor perfect. As the building age increases, floor damages are quite usual. But taking care of these damages plays a vital role in deciding your floors look. Our trained professionals will help you out to clear the damage and repairs your floors with the most efficient way. 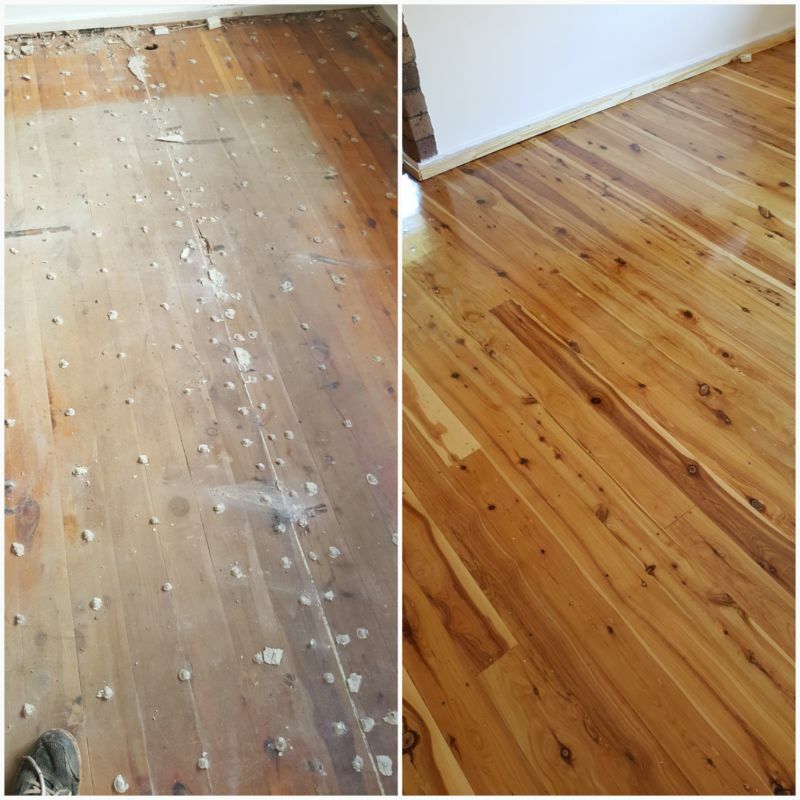 If you are considering having your floors rejuvenated, then Sunshine Floor Sanding is the ultimate destination for this. 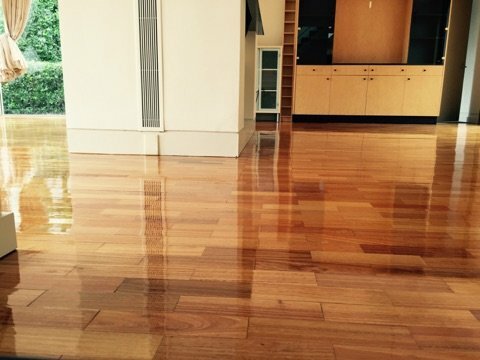 We undergo floor polishing, floor staining and hardwood flooring. We do have our own designs and patterns to make your floor look or feel better. Deck sanding is one of the popular technology used now a days to re-sand the surface thus by giving the outdoor deck a new life. 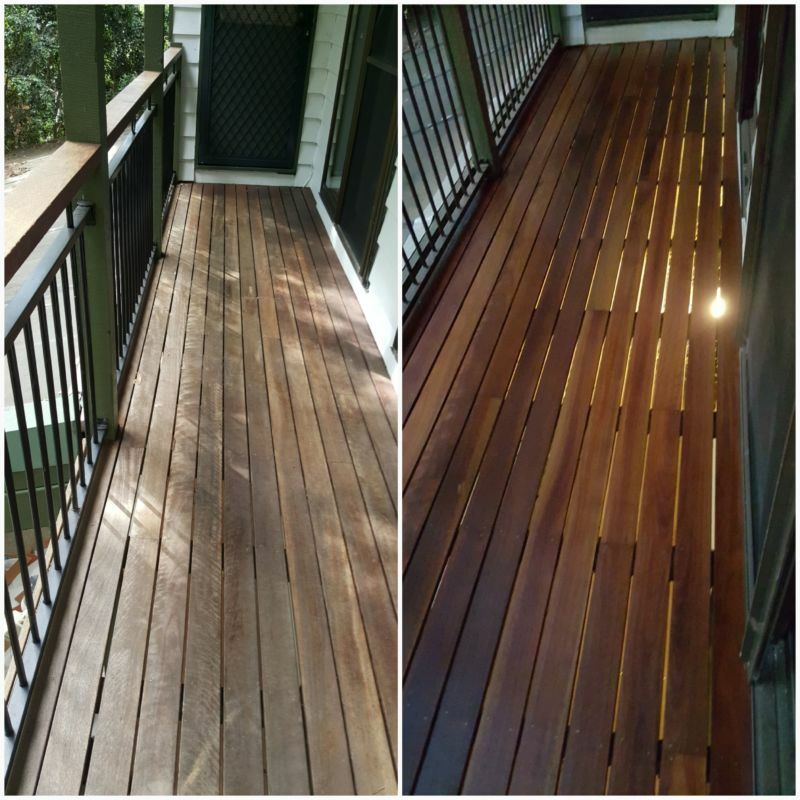 Timber deck sanding is the most common works we have done. Usually the wood underneath the timber decks are noisy. 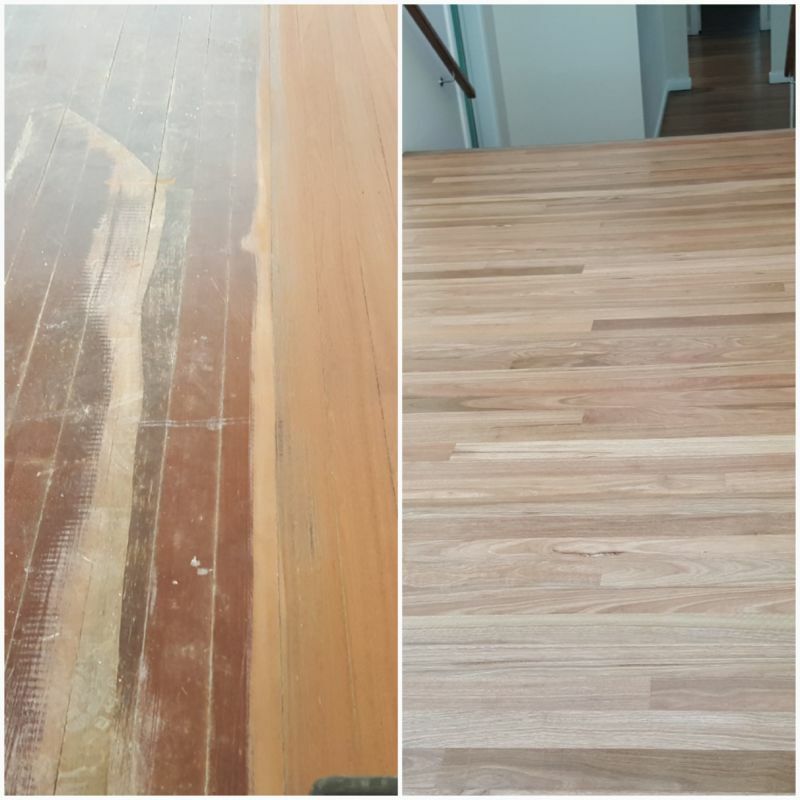 Through Sunshine Floor sanding we provides the best deck sanding experience thus by removing the sound and gives a premium look for our customers. This filling technique removes the pores with the finish material. We use either stain or water as the finish material. Our expert technicians use this filling techniques to make your floor looks younger. 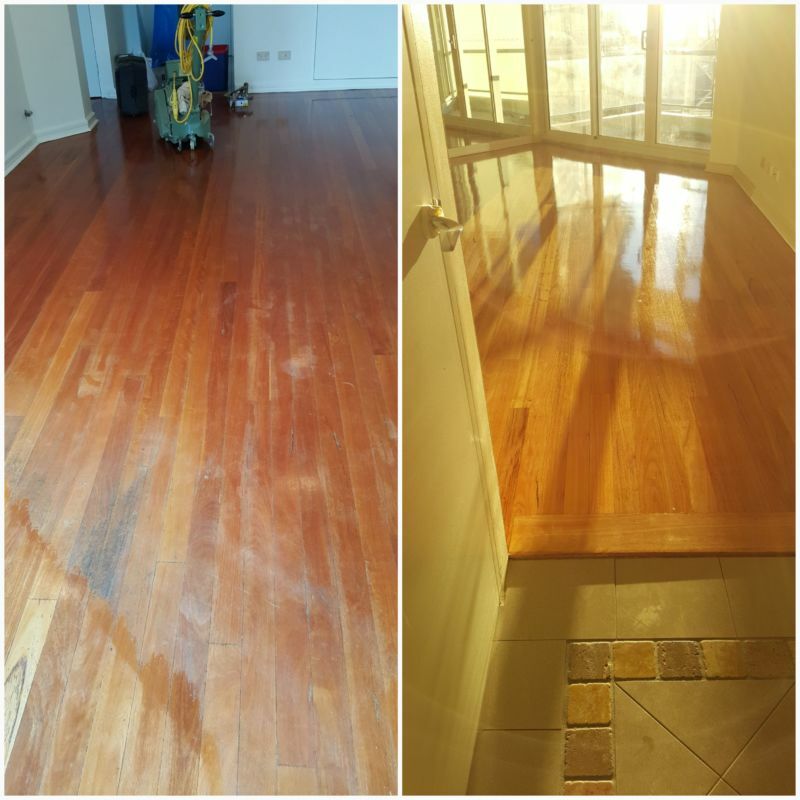 Budget services are the most high lightened feature of sunshine Floor sanding. 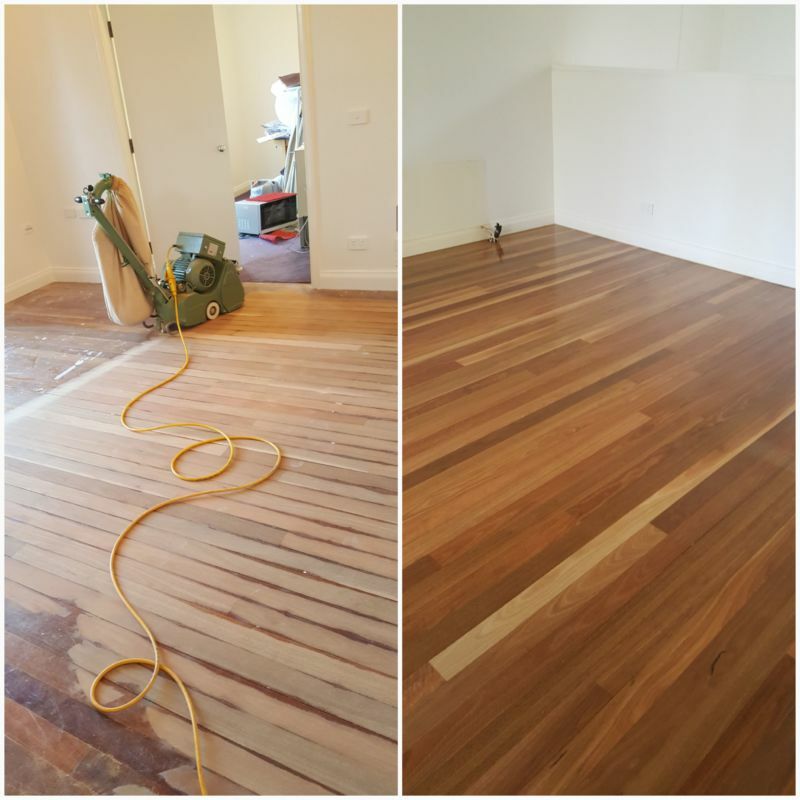 We at Sunshine floor sanding install hardwood, laminate, bamboo and engineer timber floors. Or leave your details and we’ll contact you within the same day.